RIGHT SPEAK: Is Ann Coulter Wrong or Did She Suddenly Wake Up And Smell The Coffee? Conservative author Ann Coulter was one of the most vocal supporters of Donald Trump during the presidential campaign. In an interview Sunday with The Daily Caller, Coulter let it be known she still has hope in the Trump presidency, but is ready to jump ship. 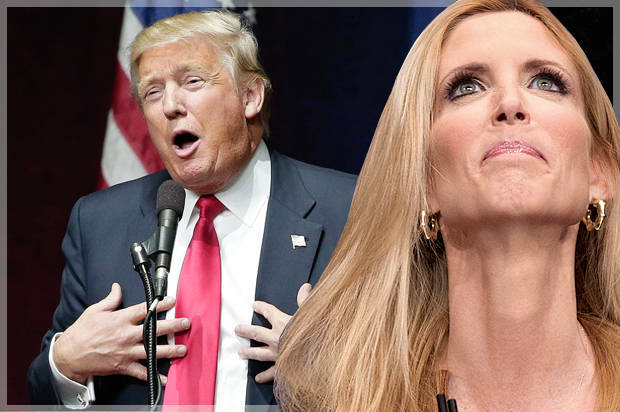 Is Ann Coulter Giving Up on Trump?